Diagnosed Today! Repaired the Right Way! 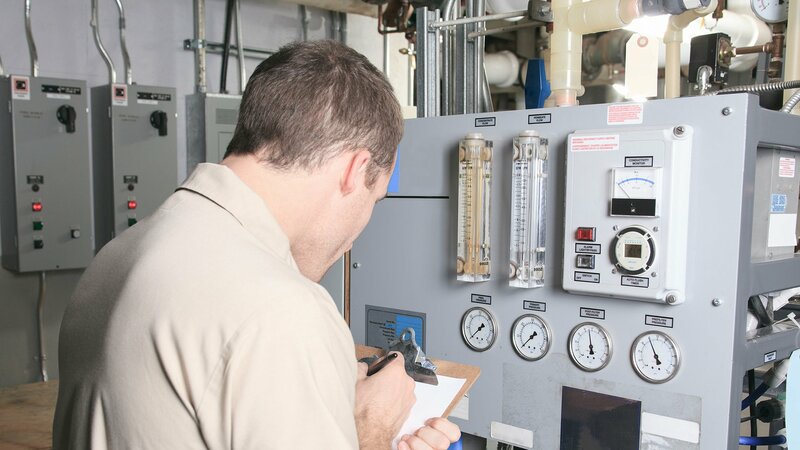 By calling on Dr. Electric, you are not just contacting a local Birmingham electrician, you are connecting with the most qualified electrical specialist in the area. 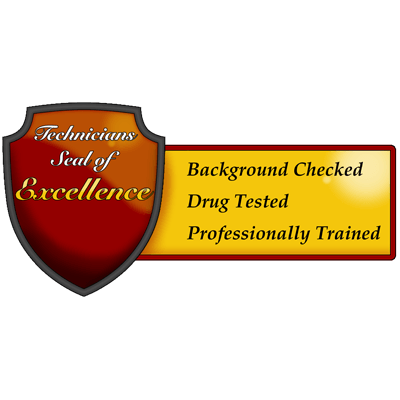 Don't just take our word for it, let our 100% Satisfaction Guarantee speak volumes about the dedication we have to providing safe and effective solutions, in a prompt and professional manner. 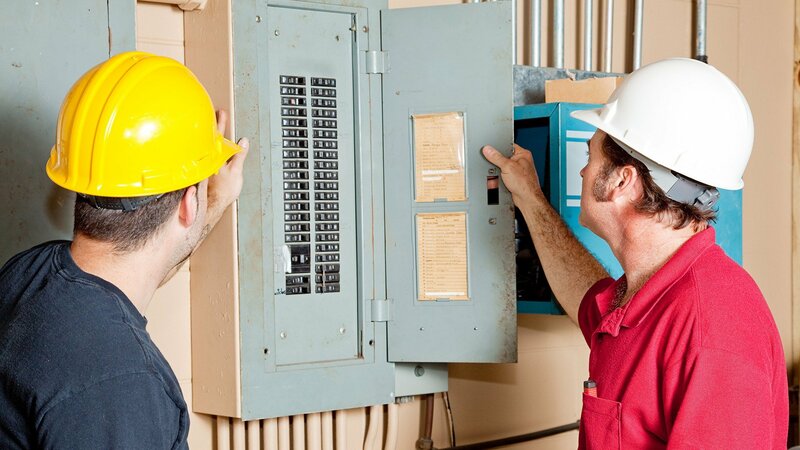 From electrical repairs and safety inspections to lighting, we offer the services our residential and commercial clients need. We keep our trucks fully stocked and our prices beyond affordable; it's all part of how we guarantee your satisfaction. No home or business owner wants to be faced with electrical repair needs. 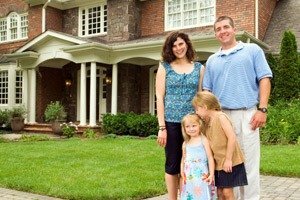 However, when that time does arise, you can feel secure knowing you have a reputable team of pros to help you through it. We don't just provide a quick and temporary fix. The work we do is meant to act as a viable, long term solution to your problem. We don't cut corners, which is how we are able to ensure your satisfaction, as well as your safety. The work we do is about value - quality workmanship for affordable pricing. Keep in mind, the most expensive type of electrical work is anything that begins with too low a quote. Inferior work may cost less upfront, but the long term expense of getting it fixed, the right way, gets very costly. It is our job to partner with home and business owners in need of everything from the need for repairs, to the need for updates. The end result is a comfortable and functional system, and one that ensures your total and complete safety. 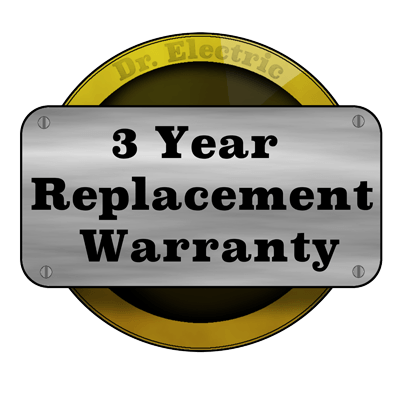 Why Choose Dr. Electric As Your Electrician! 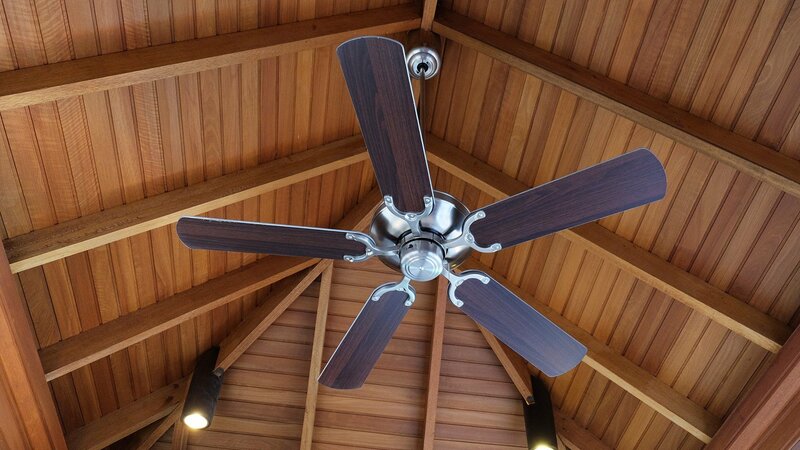 Quality should always matter, when it comes to any service you receive, for your residential or commercial property. This is especially true when it comes to something as potentially hazardous as electrical work. Nothing but the best from our team. Randolph was thorough, diligent, and efficient when it came to diagnosing our main priority. Respectfully, he provided additional information regarding future concerns to address. Dr. Electric overall was prompt to respond to my initial call and were in constant communication prior to arrival. We will definitely use them for our future electrical needs, highly recommend! Nathan was quick and very courteous. Made time to come out quickly and got the issue rectified fast. I would highly recommend this company for any and all of your electrical problems.